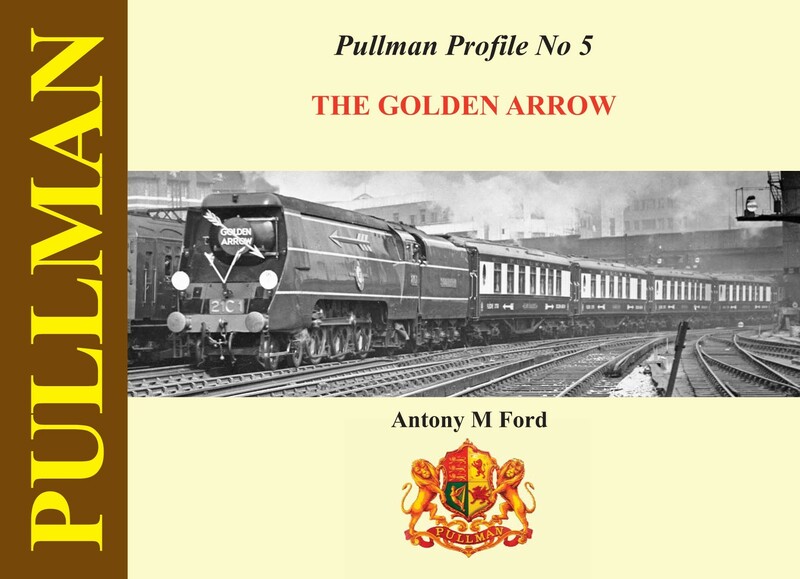 This is the latest volume in Antony Ford’s acclaimed ‘Pullman Profile’ series. 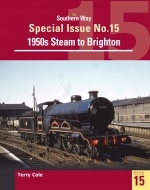 Recognised as the standard work on the Pullman cars operated on Britain’s railway in the 20th century, this latest volume considers the cars that made up the formations of two of the Southern Railway/Region’s prestige services. 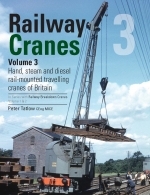 Individual vehicle histories, interior and exterior views, plans and train make-up details all feature, as do photographs of the complete trains and the clientele of the period.